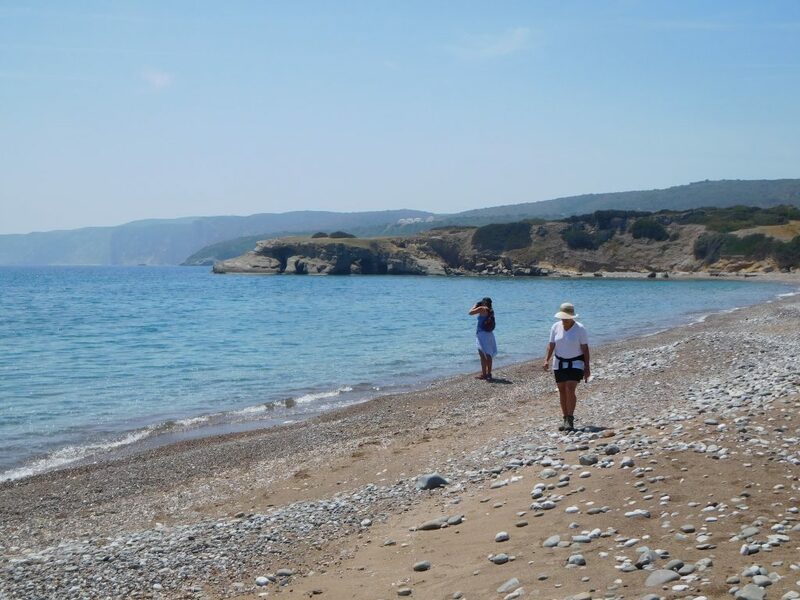 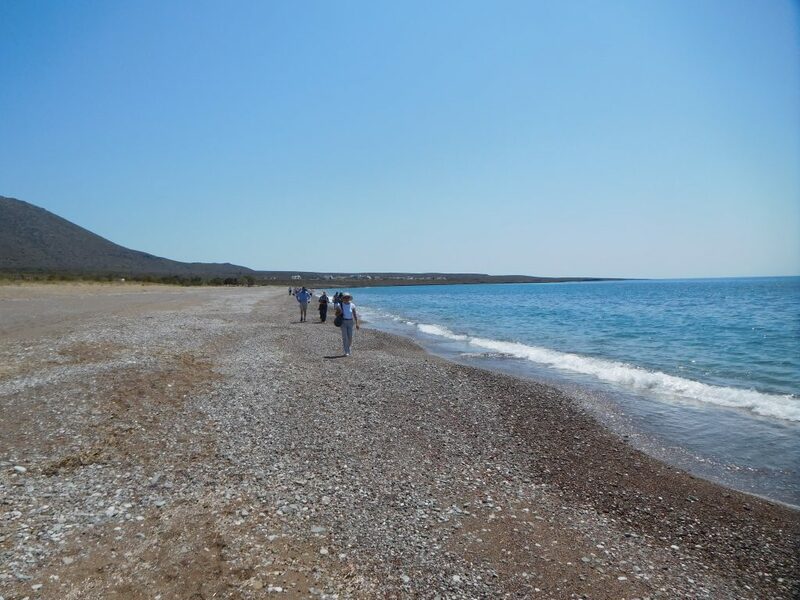 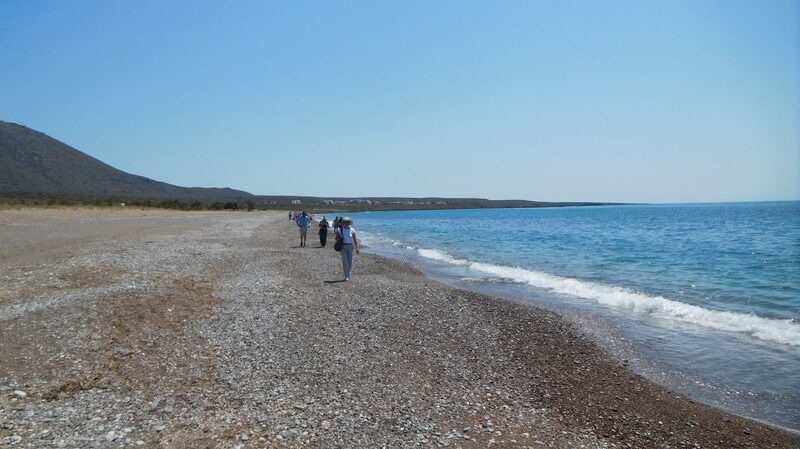 The walk starts at Paleopoli, in the place where according to Greek mythology the goddess Aphrodite arose from the sea foam. 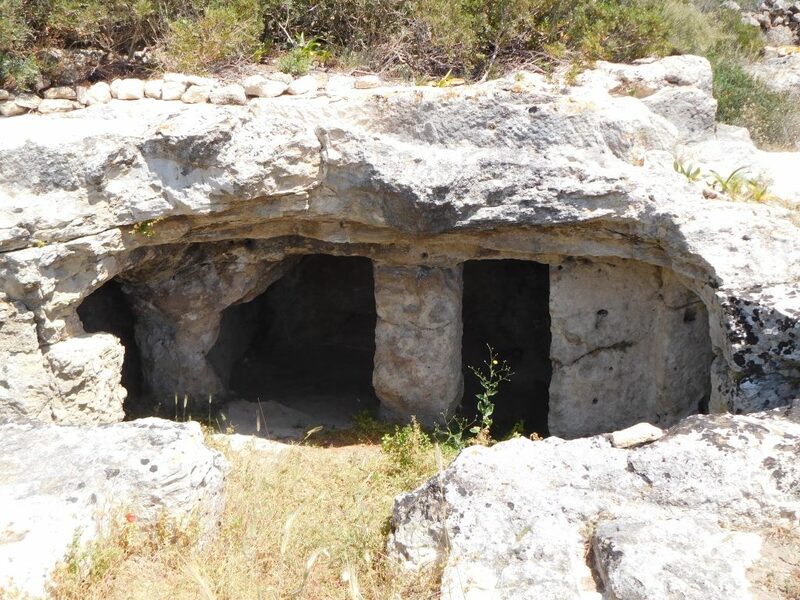 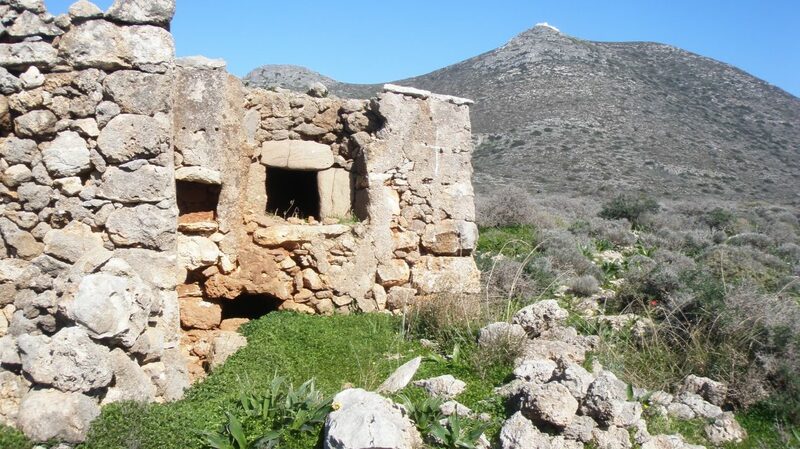 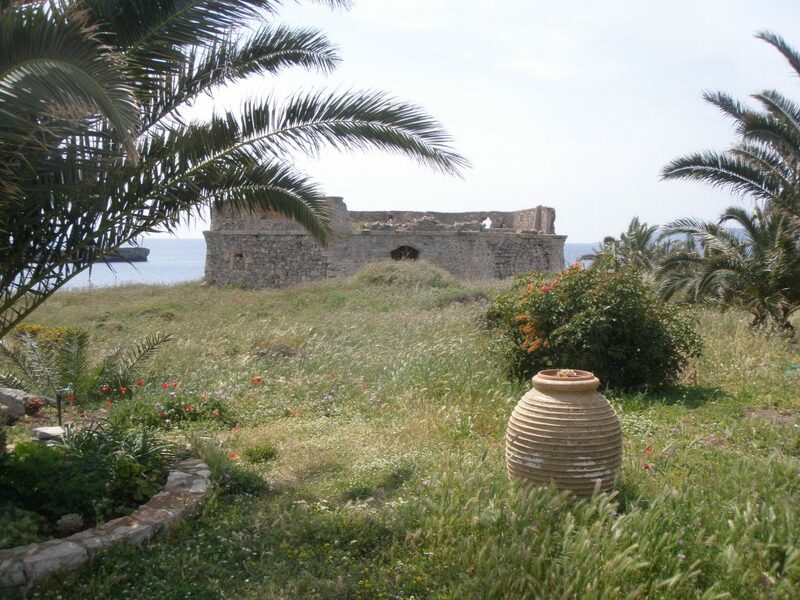 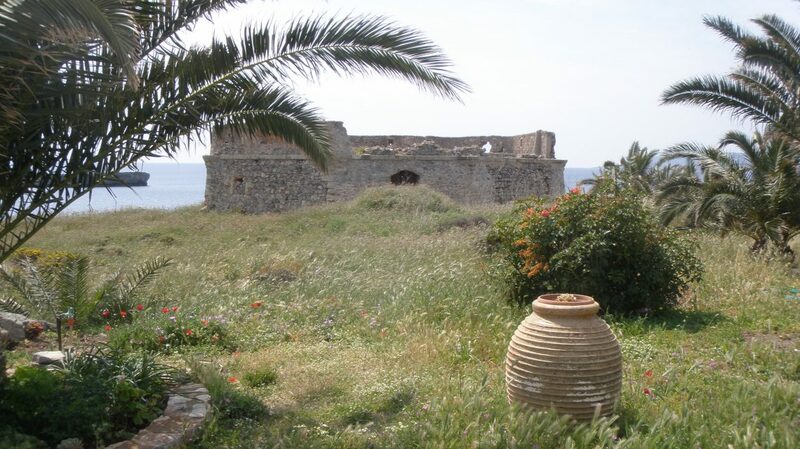 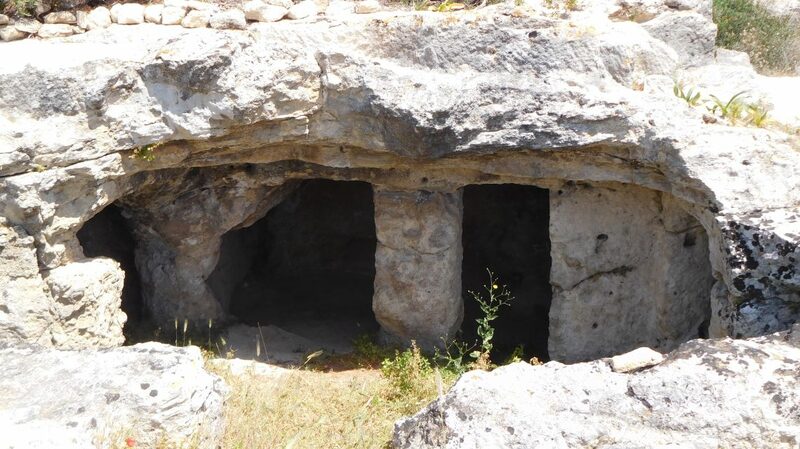 We visit here tombs of the Minoan era and the fantastic location ‘Throne of Aphrodite’. 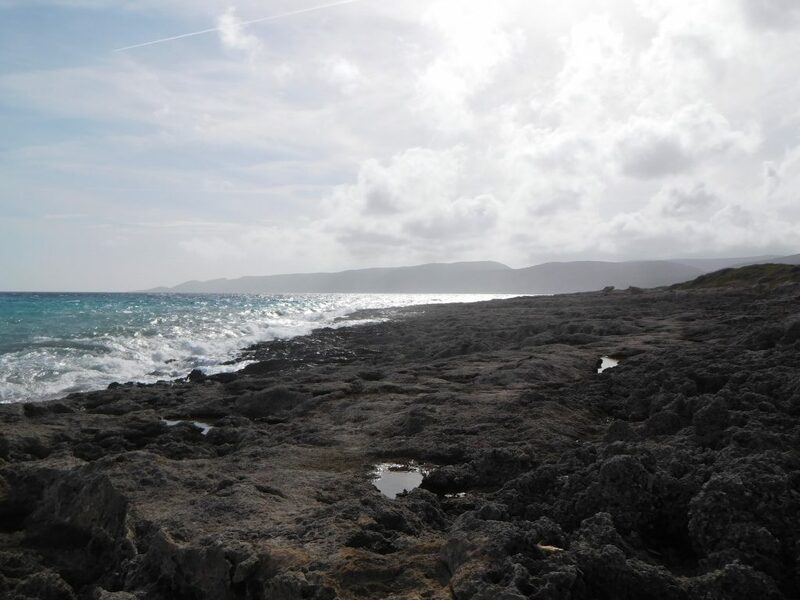 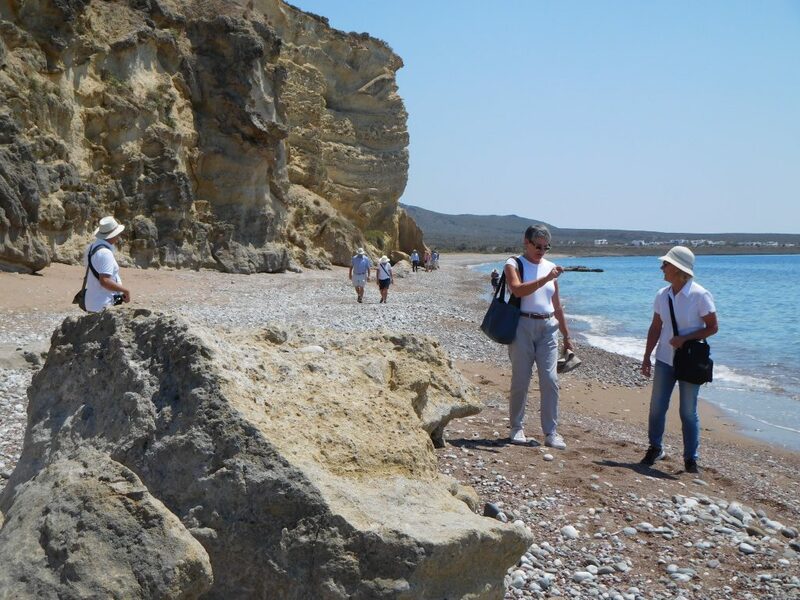 While walking on the vast beach, we come to a number of salt pans and a quarry of the Greek antiquity. 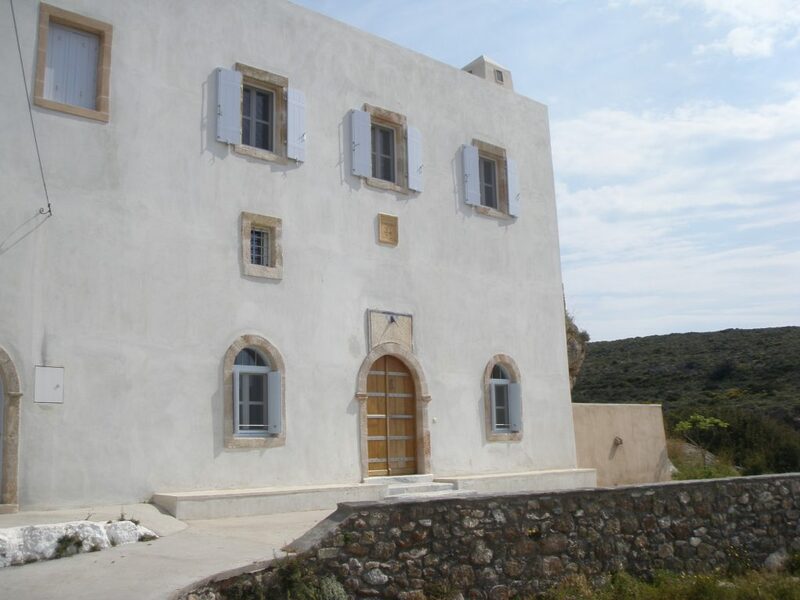 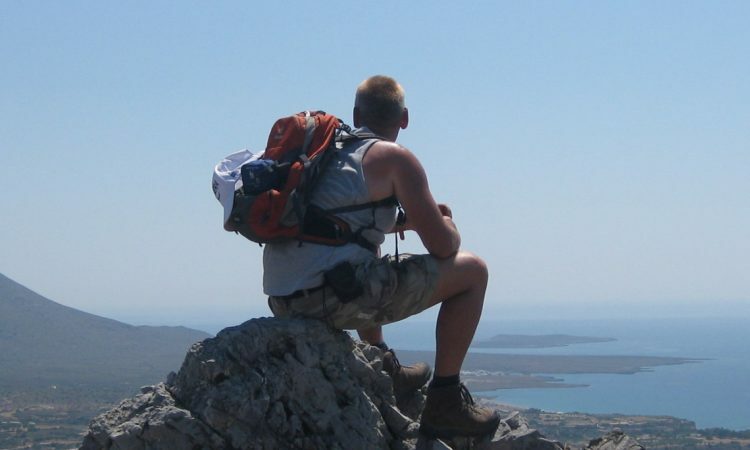 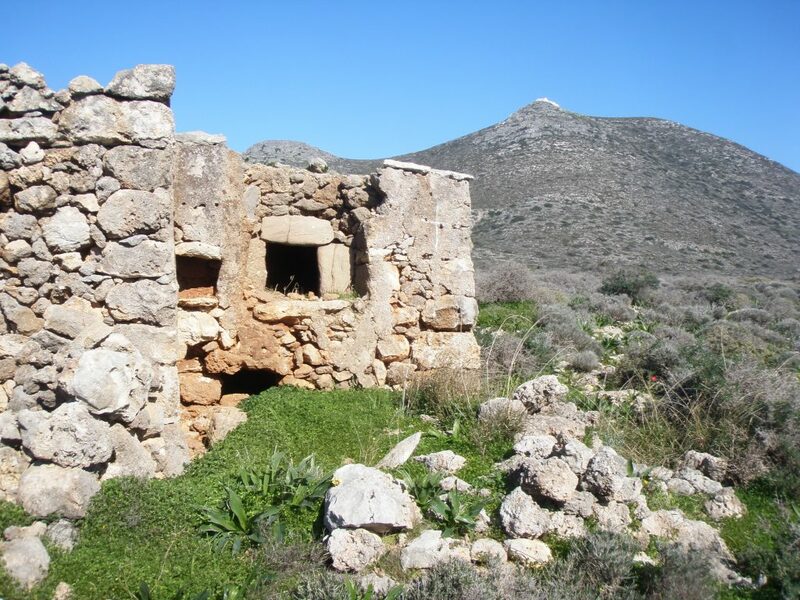 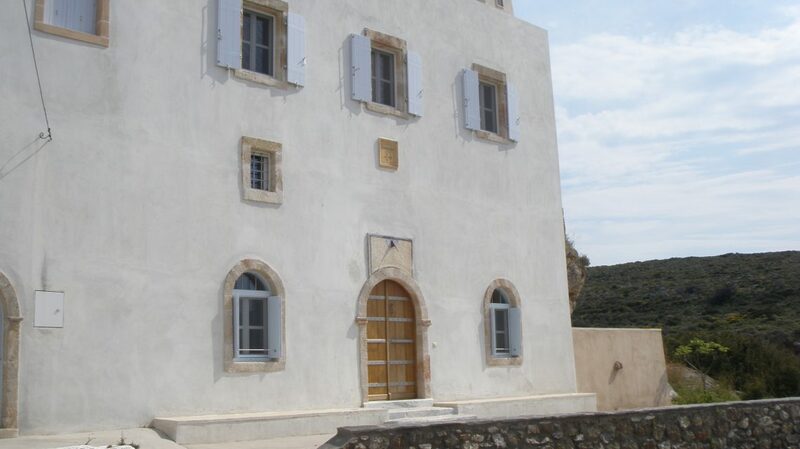 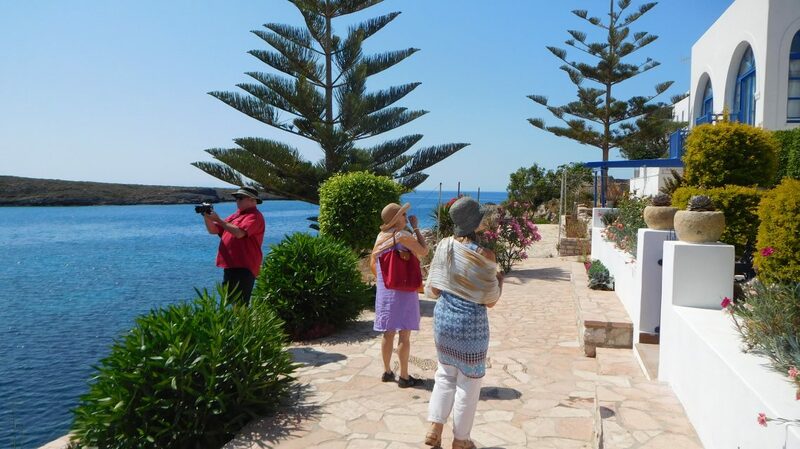 In the picturesque Avlemonas – the Venetian era port of Kythira – your guide will give you a detailed explanation about the persistent Kastro and the church of Agios Nikolaos, which shall be open specially for you. 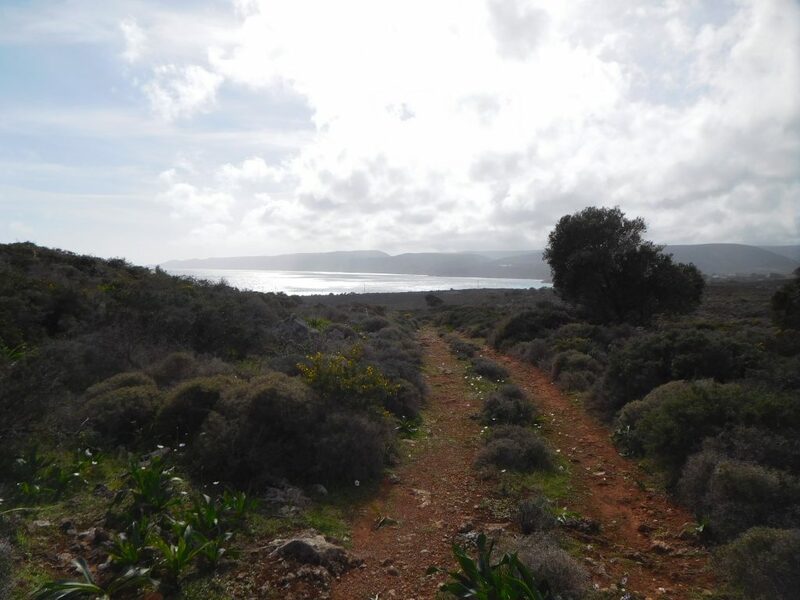 A beautiful old trail will lead us to the lighthouse of Avlemonas. 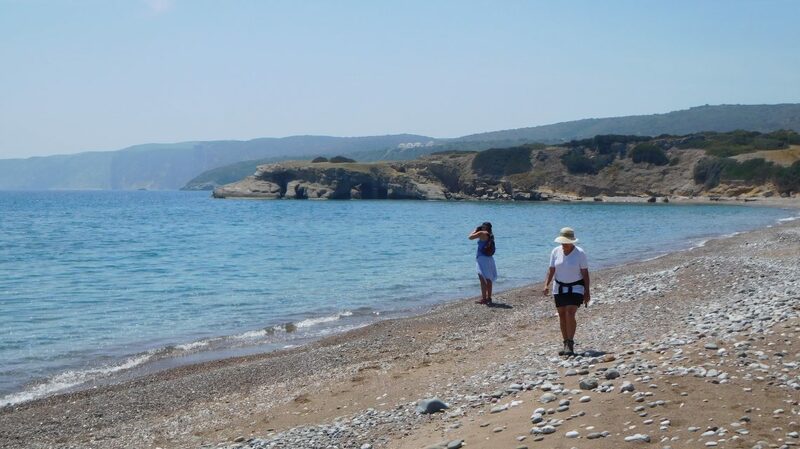 Do not forget to bring along your camera because you will be amazed by the many unique and colorful views of the two bays of Avlemonas. 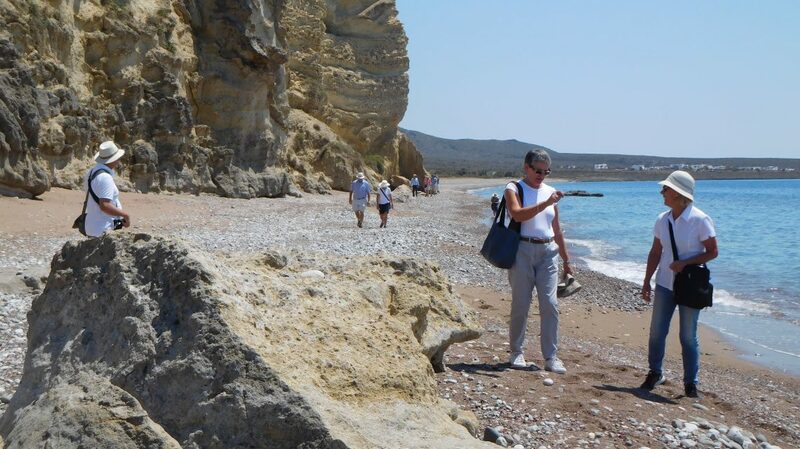 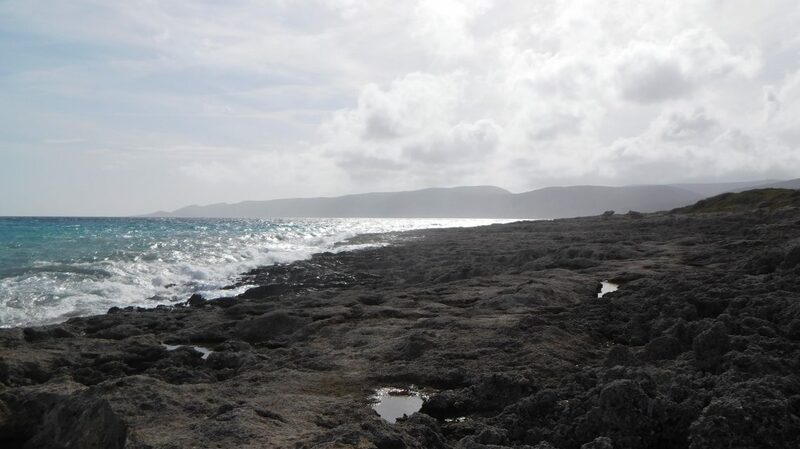 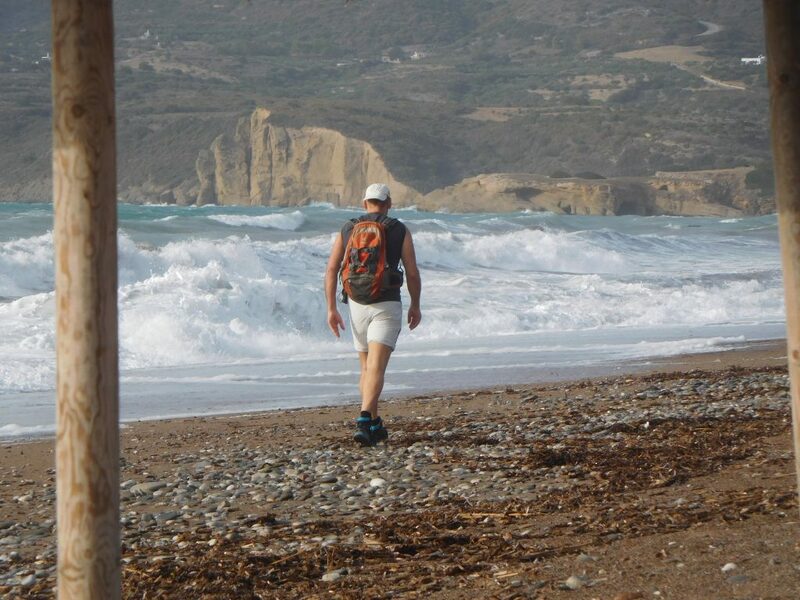 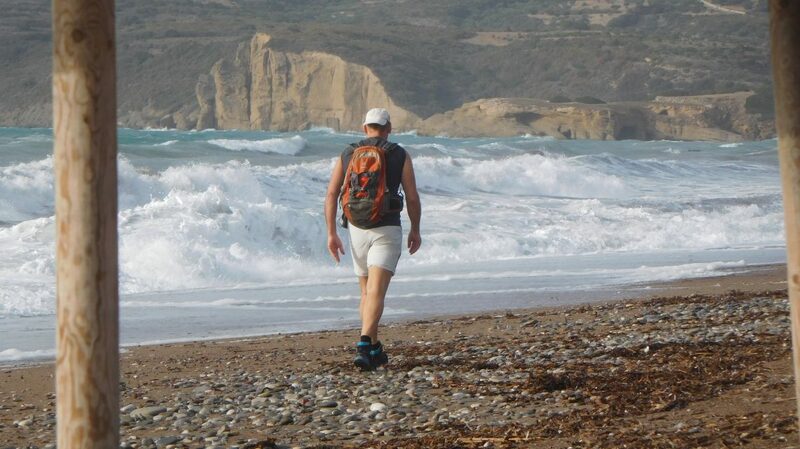 The walk ends at the bay in Avlemonas where if you wish you can have a pleasant lunch in one of the taverns. 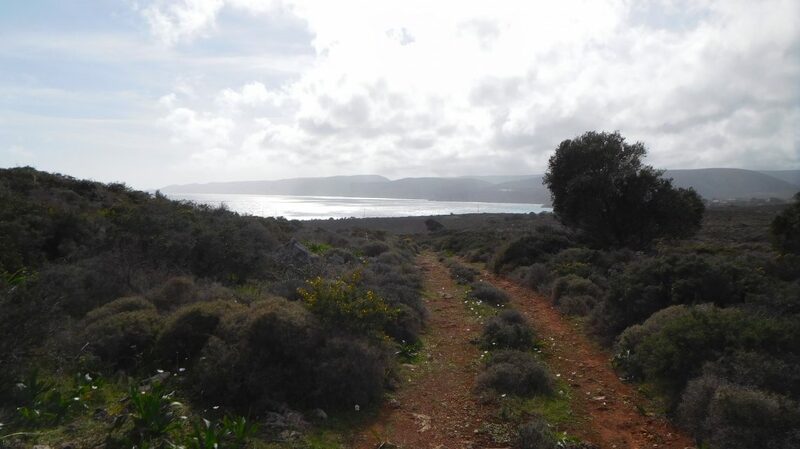 Then you walk on your own back to your car in Paleopoli (1.5 km). 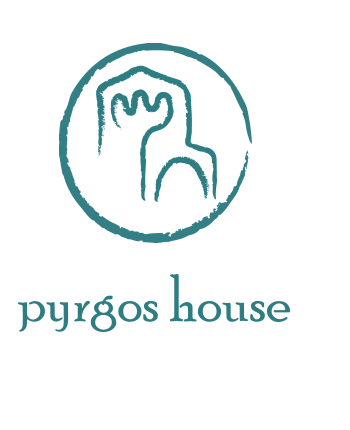 For further information and for bookings, please call (0030) 698986 3140, or just come along to the Pyrgos House Office in Potamos, next to the church.